Foreign Account Tax Compliance Act (FATCA) is a United States law that requires financial institutions, including managed funds, outside the United States to identify collect and report information about United States citizens and residents for tax purposes to the Internal Revenue Service. How does it apply in Australia? Under the Inter-Governmental Agreement (IGA) for reciprocal exchange of taxpayer information entered into by the Australian Government with the Government of the United States, financial institutions operating in Australia will report information to the Australian Taxation Office rather than the United States IRS. The ATO will then pass the information on to the United States Internal Revenue Service. Financial institutions who are not complying with the FATCA legislation. Additionally, information may be collected from investors with existing accounts prior to 1 July 2014 to verify their FATCA status. Superannuation funds, SMSFs and certain not-for-profit and government organisations are exempt from the FATCA reporting obligations. These investors may be asked for evidence to confirm that they are exempt. How will FATCA information be collected? For new accounts application forms will be updated to capture FATCA identification requirements. What if I don’t want to disclose my United States tax status? If you do not provide your information about your United States tax status, your application will be processed and financial institutions are obliged by law to disclose your information to the Australian Taxation Office. One Investment Group’s subsidiaries have been assessed as to whether they should register with the United States Internal Revenue Service. Following this assessment, a number of One Investment Group’s subsidiaries have been registered with the United States Internal Revenue Service. As a result, these subsidiaries are now classified as Registered Deemed-Compliant Financial Institutions under the FATCA legislation. Accordingly, they are working with the relevant stakeholders on the implementation of FATCA and compliance reporting.  Members of the One Investment Group act as trustee or responsible entity for approximately 150 managed investment schemes with in excess of $6 billion in assets under management. Should you be seeking an independent trustee or responsible entity with the ability to provide a comprehensive solution including registry, fund administration, taxation and custody services please do not hesitate to contact us.